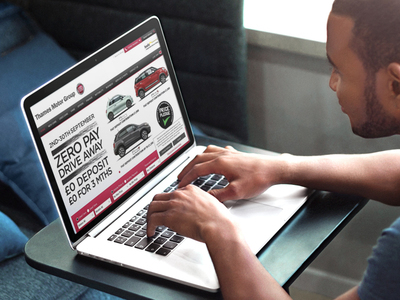 Leasing has become an increasingly popular option among UK motorists, combining the benefits of new car ownerships with unrivalled affordability. With leasing packages usually including servicing, insurance, roadside assistance and countless other perks as standard, it’s an option of comprehensive convenience and value for money. What’s more, personal car leasing choices in terms of manufacturers, models and specifications have never been greater. There’s something to suit every need, every driving style and every budget across the board, spanning everyday consumer and business markets alike. 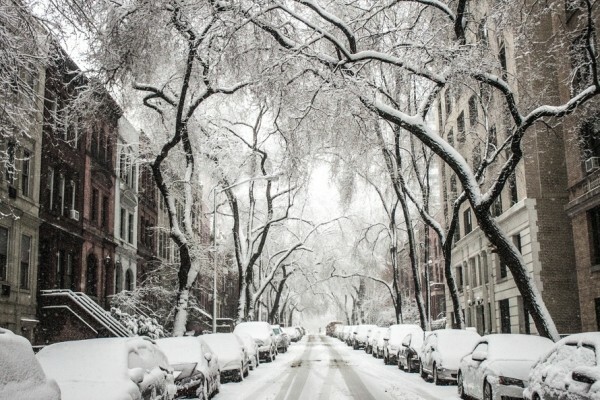 Once again, the winter is fast approaching and those on the lookout for a new ride may be factoring in the less-than ideal driving conditions ahead. So assuming you were looking to lease the ideal car for the winter weather, which models have taken top marks on the 2016 leader-board? 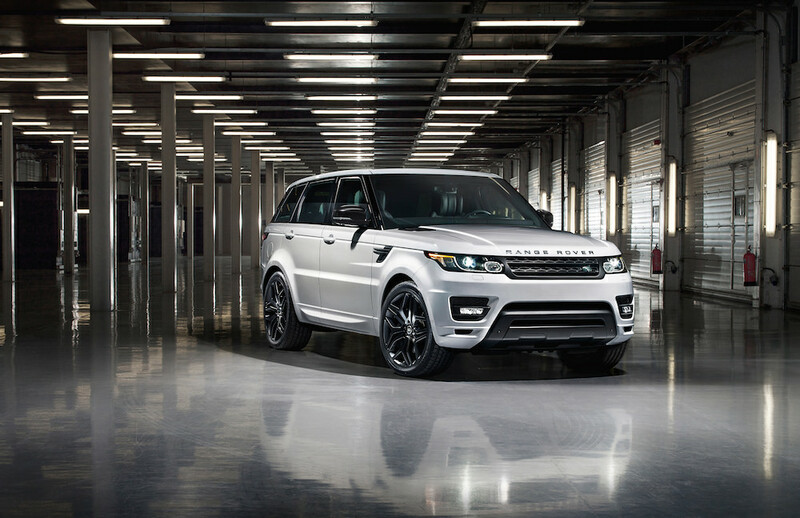 Well, first of all there’s the Range Rover Sport, which continues to be the prestige SUV that sets the standard other brands attempt to follow. What the Sport model does is effectively take the rugged, off-road capabilities of the standard model, combine it with unrivalled luxury and then shave at least £10,000 off the purchase price. It performs superbly on even the most unforgiving winter terrain and delivers a smooth, tranquil and relaxing ride at all times. And while it’s a fair size to say the least, it drives as easily as a much smaller car with a ton of driver aids and additional safety features. Expensive to buy, yet surprisingly affordable to lease. 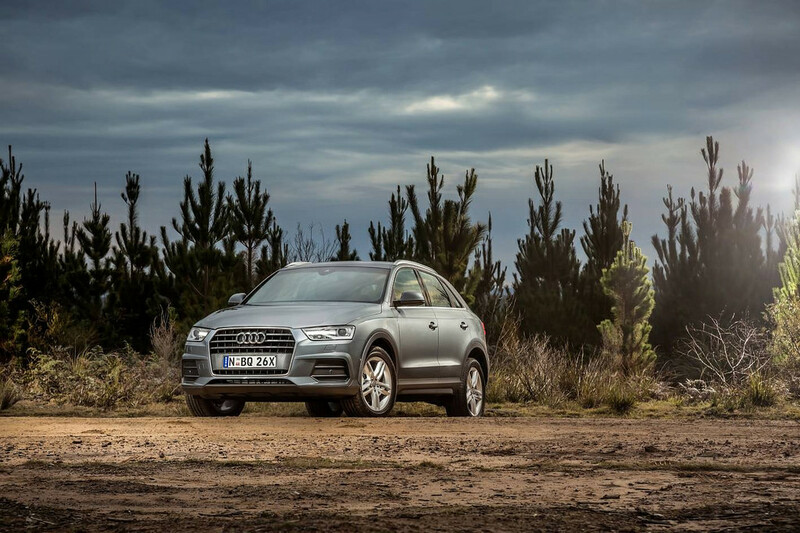 Critics argue that the Audi Q3 isn’t nearly as exciting to drive as some of its main rivals. But at the same time, choosing a car that’s ideally suited to harsh winter driving conditions isn’t really about fun and games. 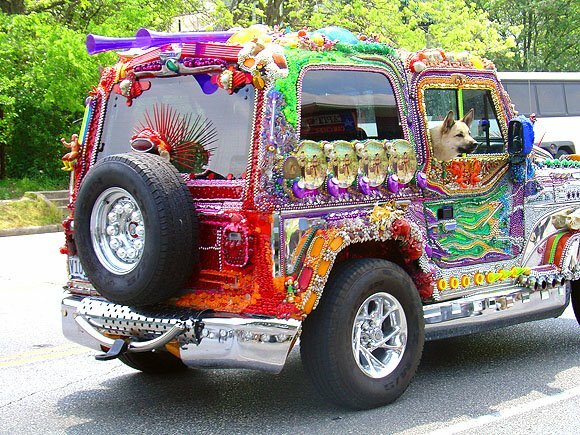 Instead, it’s about a safe, comfortable and reliable ride the likes of which delivers the goods without making a song and dance about it. The 200-horsepower 2.0-litre turbo under the hood of the Audi Q3 makes short work of even the worst winter weather and won’t let you down in even the coldest temperatures. In tests, even a week without use at -30 degrees Celsius didn’t stop it from starting the first time. And of course, there’s the Quattro option on the table too, which comes highly recommended. 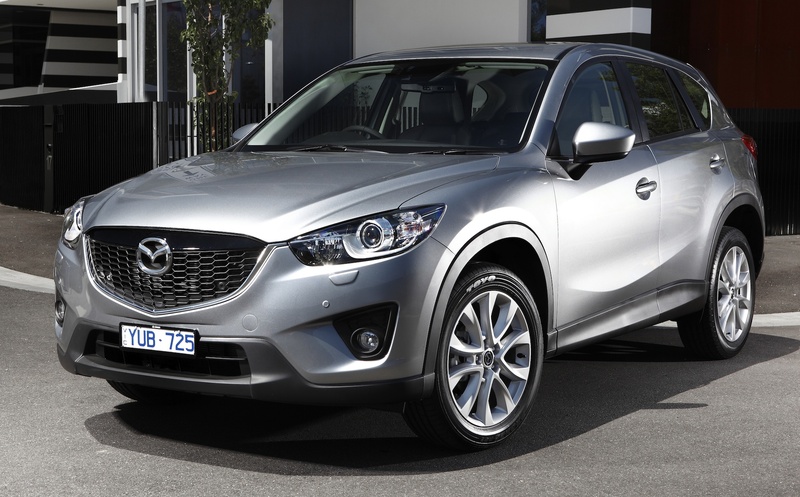 Ticking every important box a crossover should, the Mazda CX-5 also looks like a born and bred off-road powerhouse. Pick up the four-wheel-drive option and you’re looking at a brilliantly comfortable and enjoyable SUV to pilot, which although seating the driver in a rather raised position still feels like a mid-sized car to drive. In fact, it has much of the sporty handling and trademark nippy-ness anyone that’s ever piloted an MX-5 might be familiar with. A huge boot, loads of interior space and decent enough fuel economy add up to a real winner from top to bottom – especially for winter driving. Form and function brought together in perfect harmony, the GLC features a nine-speed transmission as standard that really couldn’t be better suited to tricky driving conditions. It doesn’t feel like the fastest or most powerful car in its class, but with the GLC it’s more about performance in a slightly different context. Rather off-the-line performance and raw grunt, it’s about keeping you and your cargo moving smoothly and safely, regardless of what the elements might throw at you. And of course, what it might lack in raw power it more than makes up for in epic looks. In every respect, a winter ride that’ll do you proud both on and off-road. 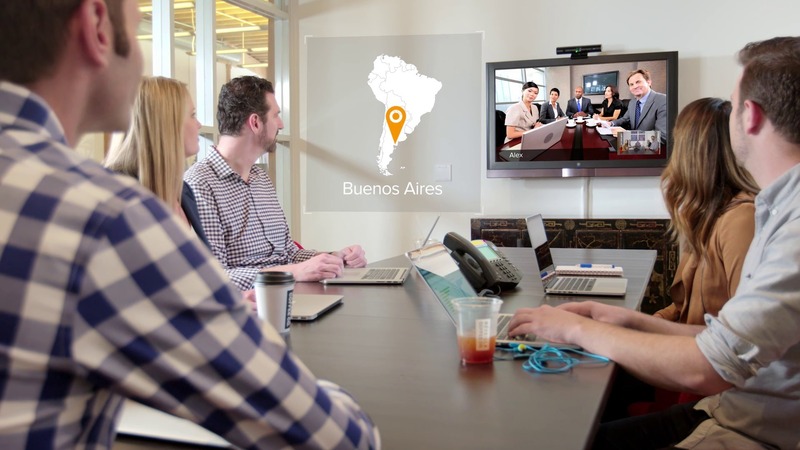 Everything you need to know about the GLC can be found here. Last but not least, while the Audi TT may be the last winter car you’d be likely to think of, the four-wheel-drive Quattro version is an absolute monster on the tough stuff. Taking it off-road might not be the best idea, but when it comes to the slick and slippery roads you’ll be dealing with soon enough, it grips and performs better than even the Porsche Cayman. Not only this, but it’s still one of the most stunning coupes Audi has ever come up with and the interior is nothing short of gorgeous. In terms of fuel economy, the Ultra Diesel model delivers an incredible 60MPG while still dealing with zero-to-60PMH in just over 7 seconds. It’s quick, it’s cute and it’s capable of dealing with the winter weather like almost nothing else in its class. 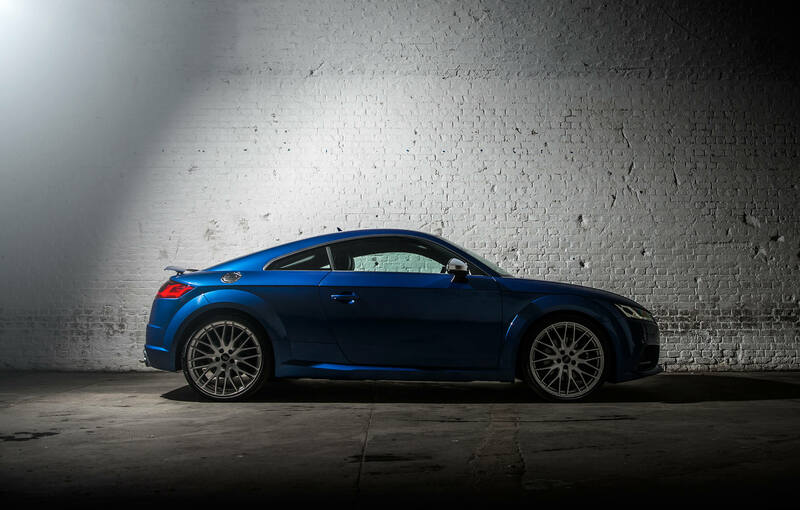 You’ll find a full write-up on the Audi TT Coupe here.